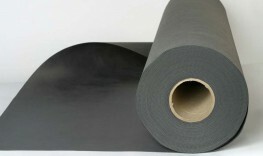 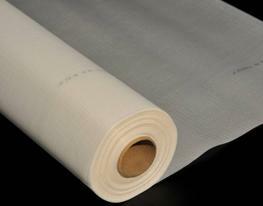 A strong reinforced polyethylene vapour control layer with good vapour resistance. 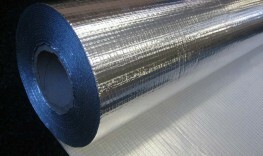 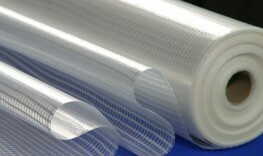 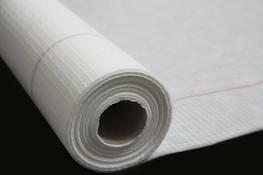 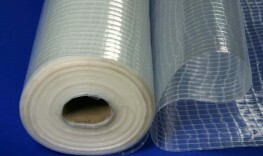 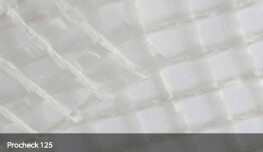 The woven extruded polypropylene multifilament scrim reinforcing provides improved nail tear resistance. 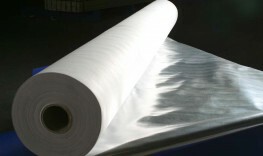 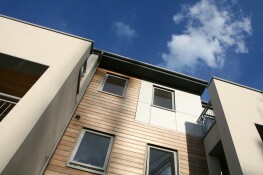 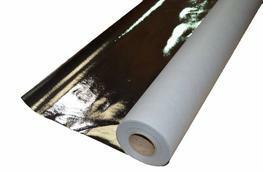 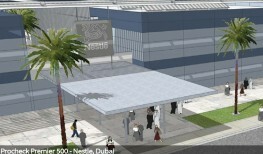 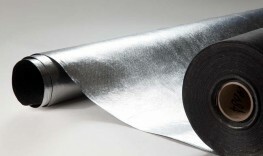 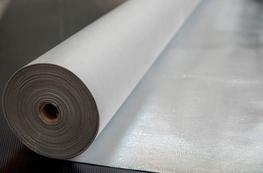 The sheet is translucent to ease the installation and later inspection of support arrangements, and is the grade utilised by many leading system manufacturers.